The Chinese Nightingale used to sit on Touchy Dragon's wall. But Touchy Dragon chased the nightingale away. 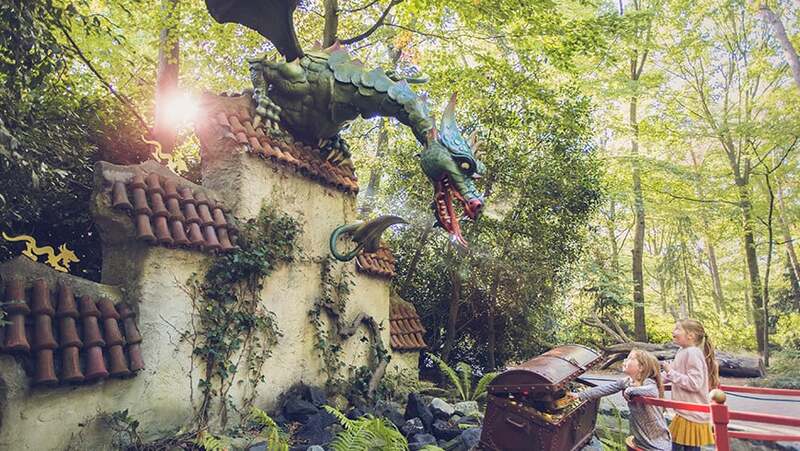 Do you know the name of the Dragon in the Fairytale Forest? He's called Touchy Dragon.